The beauty industry is positively booming with products that promise all kinds of wondrous results. From erasing cellulite completely to tightening up abs to smoothing upper arms, virtually no body part has been left untouched in this seemingly endless quest to achieve body perfection. But do any of these so-called miracle workers actually…well, work? I’ve been tempted to try so many of them over the years (much to my wallet’s chagrin…). Luckily, some actually do work, and I’m recommending these body shaping products right here. Despite my skepticism with some of them, these are pleasantly effective, and with the holidays coming, I need all the toning and firming help I can get. Repeat after me: This product will not make me lose weight. This product will not take inches off my body. 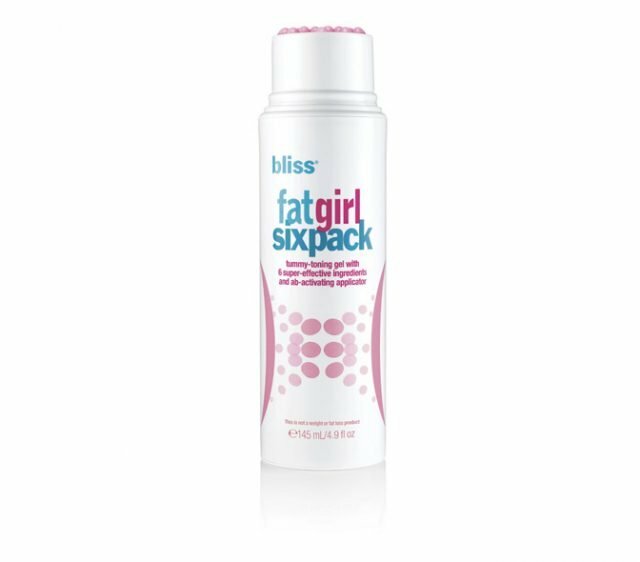 Once you’ve established those basic facts, you can probably get on board with Fat Girl Six Pack in much the same way I did. Oh, believe me, I was skeptical. 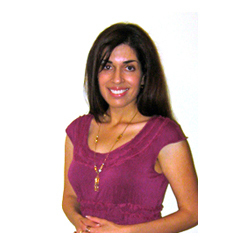 But as an addition to eating well and exercising regularly, I found it to be quite effective in smoothing my belly. Don’t get me wrong—I don’t magically have obliques of steel, but my already defined midsection seems to achieve an extra boost when I apply this. It leaves behind a tingly sensation that probably has a bit of a psychological effect, but I was impressed by how great my skin looked and felt after each application. The name alone doesn’t do much to inspire me. I don’t ascribe to the belief that any of us needs to be a specific size to be beautiful. That said, there’s a certain allure to this rich cream. It smells delightful—clean, fresh, herbal, without any cloying factors that stay with you the entire day. Scent aside, it’s intensely moisturising. As for its claims? I’m not whittling down sizes with every application, but I’ve been smoothing Super Fit Size Zero onto my thighs post-shower and am pleased with the results. Before showering, I dry brush my skin, and I think it’s this combination of brushing and moisturising that has helped improve the appearance of my trouble zones. I’m a big believer in massage, especially when it comes to healing the body and potentially reducing the appearance of cellulite. It’s something almost all women have, no matter their size. It’s next to impossible to get rid of, but stimulating the skin vigorously can help a tiny bit. 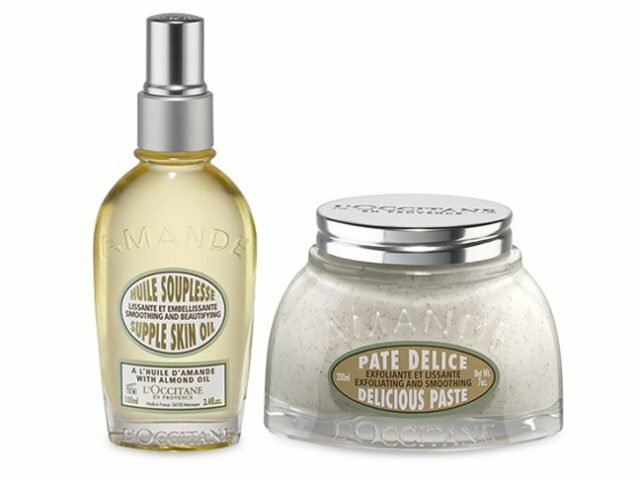 I find success with this set that includes the heavenly scented Almond Tonic Body Oil and an easy-to-use massager. The oil leaves skin exceptionally supple, and is even soothing enough to use on freshly shaved skin. As a treatment, simply smooth it onto those trouble spots and gently yet firmly massage into the skin. When in doubt, go for the bronze. There are simply no quick fixes for any body goal, but self tanner can do a lot to fake a sleek, smooth appearance. In fact, it’s an old beauty trick the pros rely on for all kinds of events, from red carpets to magazine shoots. Not only does a little colour give you a great summer look, it also acts as a concealer of sorts. It masks imperfections, successfully reducing the appearance of cellulite. I’m in love with Brazilliance; it includes a handy mitt applicator and delivers the kind of flawless glow to skin that you might see while sunning abroad. It’s a fantastic summer buy I recommend to everyone.